Emby could be the cord-cutter’s ideal over-the-air DVR, assuming you’re a cord cutter with a desktop computer to spare and a dose of tech savvy to go with it. By installing Emby’s media server software on a Windows, Mac, or Linux computer—or a NAS box—you can stream media files to phones, tablets, computers, and media streamers (Roku, et al) both inside and outside the house. And with a few more ingredients–including an HDHomeRunnetworked tuner from SiliconDust, an Emby Premiere subscription, and a good source of TV guide data–Emby can play and record broadcast TV channels. That’s admittedly a lot to think about. But once you’ve met all the prerequisites and jumped through all the hoops, Emby stands out as a powerful way to watch live and recorded TV on all your devices. Don’t expect Emby to hold your hand through the process. 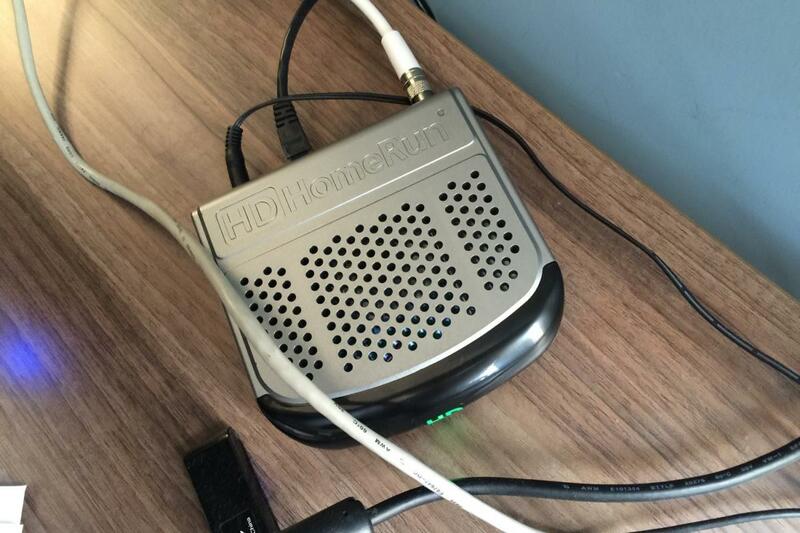 The first thing you need, aside from a PC or other device that runs the Emby server, is an HDHomeRun networked tuner. Your antenna connects to the tuner, which connects to your router over ethernet. That means your router needs to be in a place where the antenna can pick up broadcast channels. 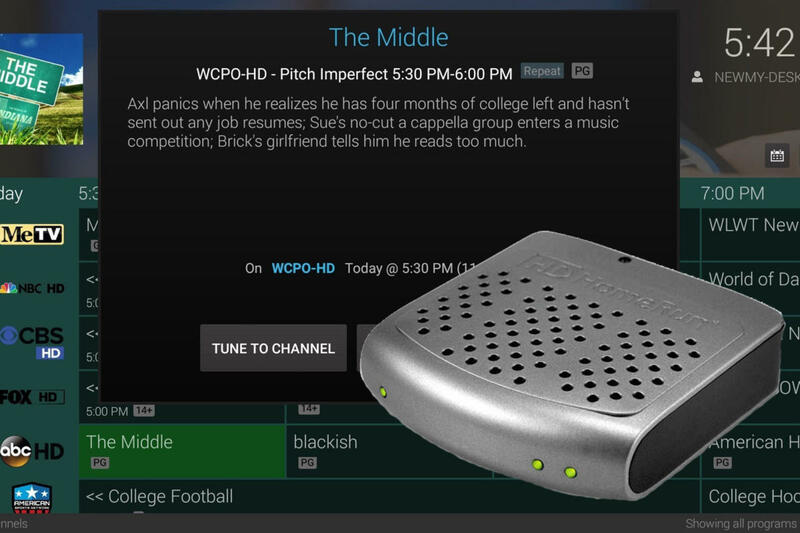 The HDHomeRun tuner connects between your antenna and router for streaming local channels.